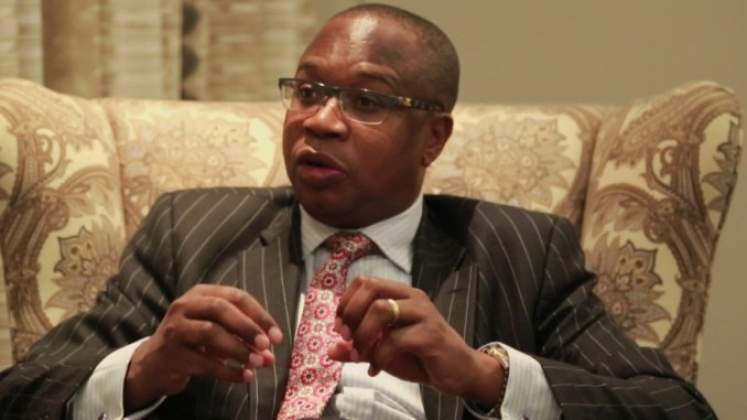 Finance Minister Mthuli Ncube delivered some sombre news at the Monetary Policy Statement. From charging 5c per transfer transaction the government will (with immediate effect) charge 2c for every dollar per transaction. In layman terms, this means you'll now be charged 2% for every transfer transaction you make. It never rains but pours. Where you were paying 5c to transfer $1000 you'll now be required to pay $20. Quite ridiculous. For a country that is aiming to become the first cashless economy in the SADC region, the government sure is placing most of the burdens of being cashless on the citizens. In this economy, the moment cash is available people will resort back to cash. At a time where banks are already making loads from POS charges, this new government tax adds on to these exorbitant pricing schemes. The new law is beneficial but only when you are dealing with transfer transactions below $3. From $3 dollars going up, you'll be charged more which means the benefits of this will be felt on rare occasions when you need to send two bucks. Sigh. Buying the The Payments Systems Environment In Zimbabwe Report now for US$4.99 ONLY using EcoCash.